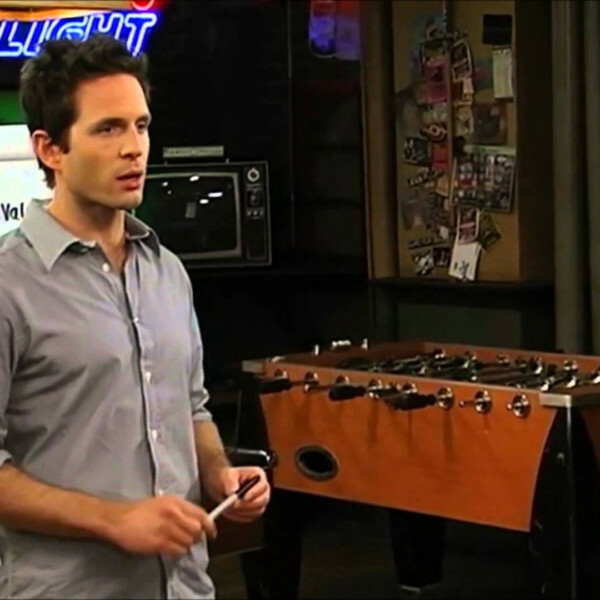 It’s Always Sunny in Philadelphia is one of the best shows about a group of high-functioning sociopaths ever made, just behind The Andy Griffith Show. You and I both know Barney Fife had a collection of heads in his basement, why do you think Sheriff Taylor didn’t let him have bullets for his gun? 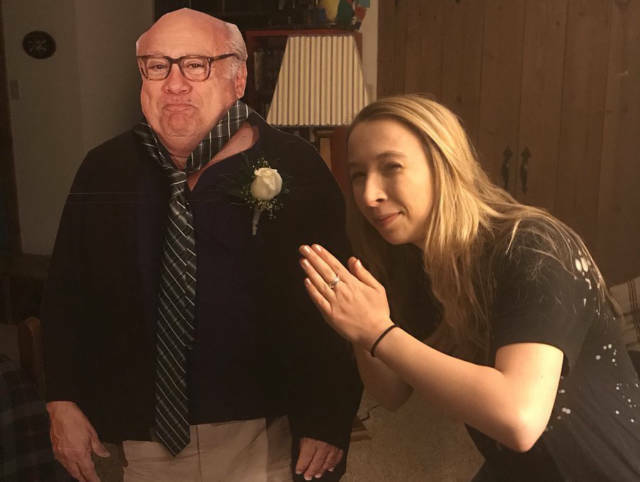 Pennsylvania High School senior Allison Closs is such a fan of the show that she took a cardboard cutout of Dany DeVito to prom with her. She even made a YouTube video about it. So if the story ended there, it would still be super cute, right? Well, it doesn’t end there. 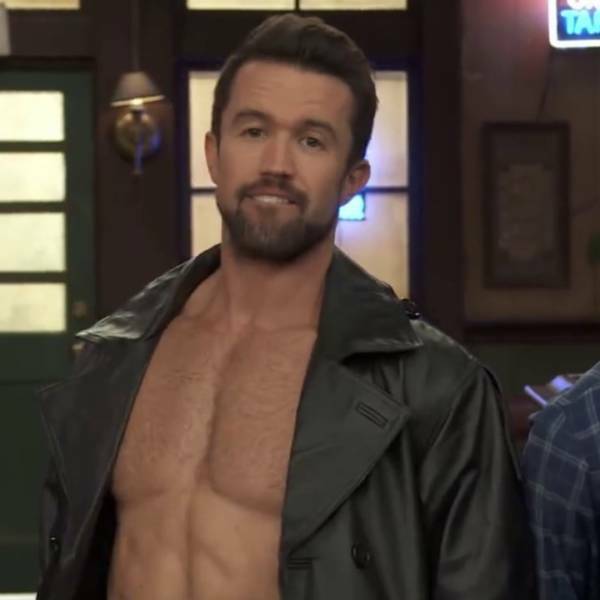 Danny’s Always Sunny co-star Rob McElhenney posted a picture of Danny with a cut-out of Allison at Paddy’s Pub, the single-camera sitcom’s primary location. Hey, you’re not old enough to be in a bar, young lady! 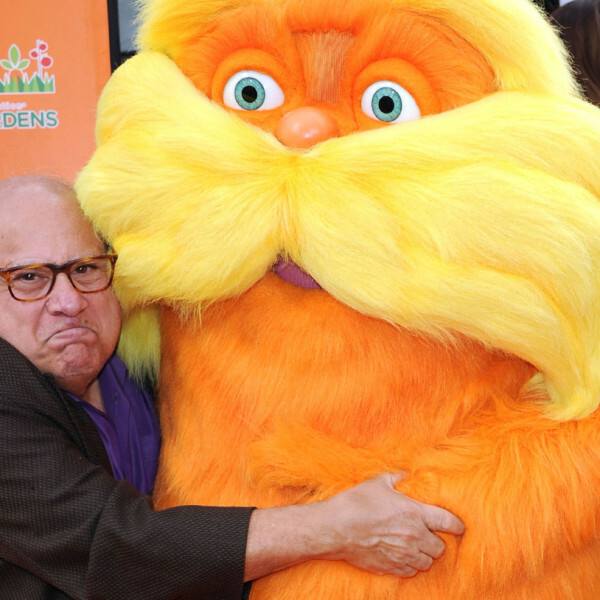 And Danny DeVito is a pretty unsavory character. Did you know he got into a fist fight with Batman? Seriously, a giant bat! Is that the kind of person you want colleges to see you associating with? Also, seriously, why did no one take this adorable dork to the prom? She’s got a Michael Chabon book over her shoulder in her video about it, and he’s America’s greatest living author. I can’t tell which book it is by the spine because I read books on my iPad like a normal person, but it’s still pretty cool. 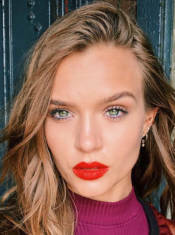 And he says Frank from Always Sunny is her role model, so there’s only a 50-50 chance you get chopped up and buried in her backyard at the end of the night, which are far better odds than if she was emulating Dennis.